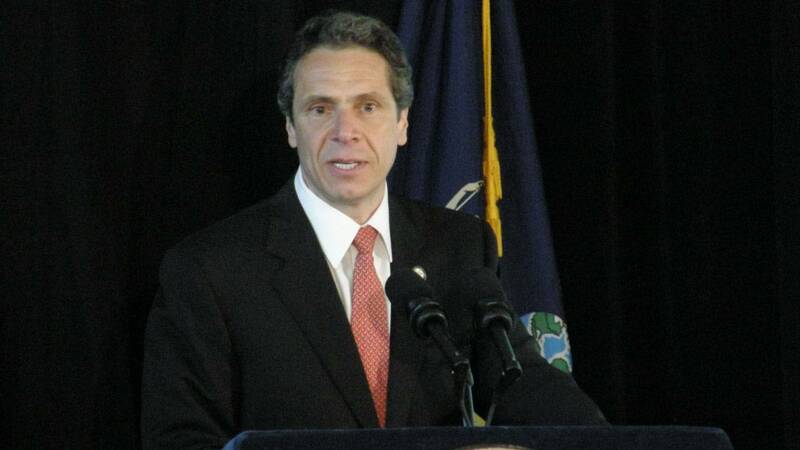 A new Siena College poll finds Governor Cuomo far ahead of his challengers in his quest for a third term in office. But the survey also shows that a failed primary challenger is still taking points away from the governor’s lead. Cuomo leads his Republican challenger Marc Molinaro, by 22 points, at 50 percent to 28 percent. But Cynthia Nixon, the Democratic challenger who lost to Cuomo in the September 13th primary, is still drawing the support of 10 percent of the electorate. Siena spokesman Steve Greenberg says the numbers are “good news” for the incumbent governor since in a multi-candidate race he does not need to win over more than 50 percent of the electorate. But he says there are some weaknesses. A growing percentage of voters, 46 percent, say they don’t really like the governor. Nixon may not be on the ballot in November. The actor and education advocate is currently on the Working Families Party line, but members of that party are meeting later in the week to decide whether to remove her and replace her with Cuomo. Nixon has already said she won’t actively campaign for governor after her loss in the primary. Greenberg says the votes that Nixon could potentially draw represent the never- Cuomo voters, who might shift their backing to one of the three other minor party candidates. The three minor party candidates- Libertarian Party candidate Larry Sharpe, the Green Party’s Howie Hawkins and independent and former Syracuse Mayor Stephanie Miner, have a combined total of 4 percent of the vote, according to the poll. He says Molinaro’s biggest challenge is his campaign ’s lack of money, in a big state where television advertising remains an important part of a campaign. Greenberg says more than half of the voters still don’t know who Molinaro is.